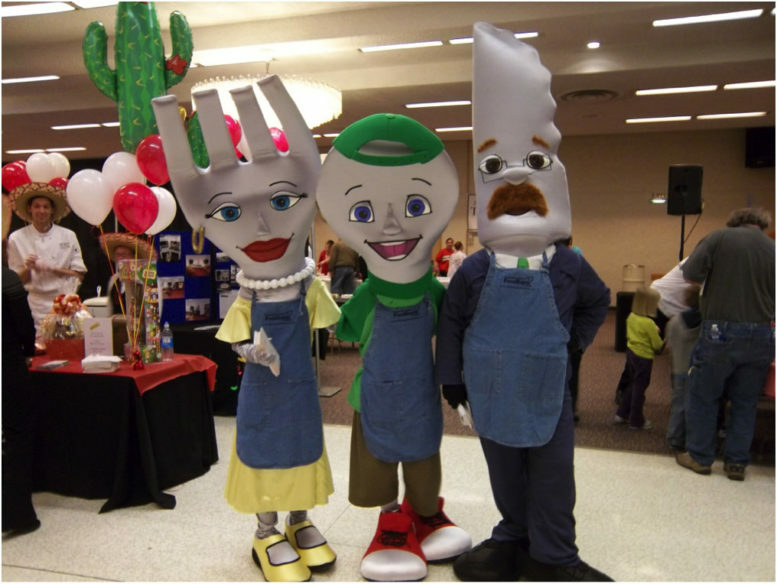 These custom character costumes—knife, fork and spoon—are used by a number of groups at events throughout the year. Their goal is to create awareness of hunger at games, dances, and large crowd events of all kinds. Your sponsorship allows your logo to be embroidered or silkscreened on the costumes and helps offset the cost of creating additional costumes and dry cleaning. Sponsorship – $2,000 per year. 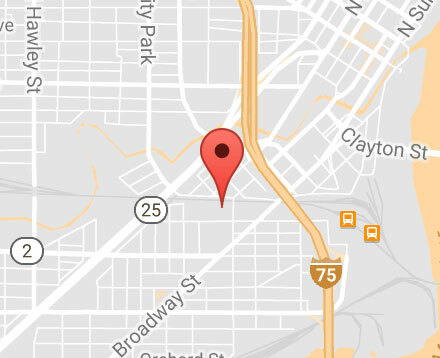 SeaGate Food Bank Inc. is a non-profit 5013c3 corporation. Thank you for helping us feed and support the most vulnerable in our community—children, seniors and families. Your gift is much appreciated.